Filipino travellers represent a growing and unique demographic that Asia’s tour and activities operators would do well to focus more of their marketing efforts on. By 2021, it is estimated that the nation will see around 4.3 million outbound travellers, a sharp increase of more than 26 percent since 2016. According to Mastercard’s Future of Outbound Travel in Asia Pacific 2016 to 2021 report, the country is currently ranked 8th on the top 10 list of fastest-growing APAC markets by international outbound trips. With this in mind, operators who aim to get ahead of the curve over the next three years should consider the following consumer behaviour traits of Filipino travellers. Who knows? Winning a strong and recurring Filipino customer base could be just the edge your business needs to stay competitive in the increasingly crowded tour and activities space. A recent Nielsen study found that the number of consumers in the Philippines who are willing to pay more for sustainable products and services is continuing on an upward trajectory. Eighty-six percent of Filipino consumers said they were willing to pay extra to companies who are committed to positive social and environmental impact. “Commitment to social and environmental responsibility is surpassing some of the more traditional influences for many consumers,” said the managing director of Nielsen in the Philippines. A company’s devotion to the environment has the power to sway product purchase of around two-thirds of consumers surveyed in the country. In the context of tours and activities outside the country, Asia’s operators should look at their own offerings and determine what positive impact they can potentially deliver. Important questions that operators should ask may include: “Does my tour help the indigenous people and their livelihoods?” “How can my activity leave the forest in better shape than when we found it?” Having good answers to these questions might help set your business up for success with Filipinos. Global travel and tourism industry IT service provider Amadeus, in collaboration with YouGov, recently released findings from a study called “Journey of Me Insights.” The study examined behaviour of travellers from APAC, including those from the Philippines. Sixty-one percent of Filipino travellers feel open to sharing personal data for more relevant offers and personalised experiences, according to the study. As such, tour and activities operators should aim to respect and protect personal data, and the need for privacy at all times. In other words, if you’re going to ask potential Filipino visitors to fill out some know-your-customer forms on the web prior to booking, then you should make sure that the questions you’re asking and the data you’re collecting are actually pertinent to your tour or activity. For example, understanding someone’s dietary restrictions is important if you’re going on a day-long city excursion complete with meals. However, it probably would not make sense to harvest their information if you’re just renting out scuba gear. Filipino consumers will know this too. 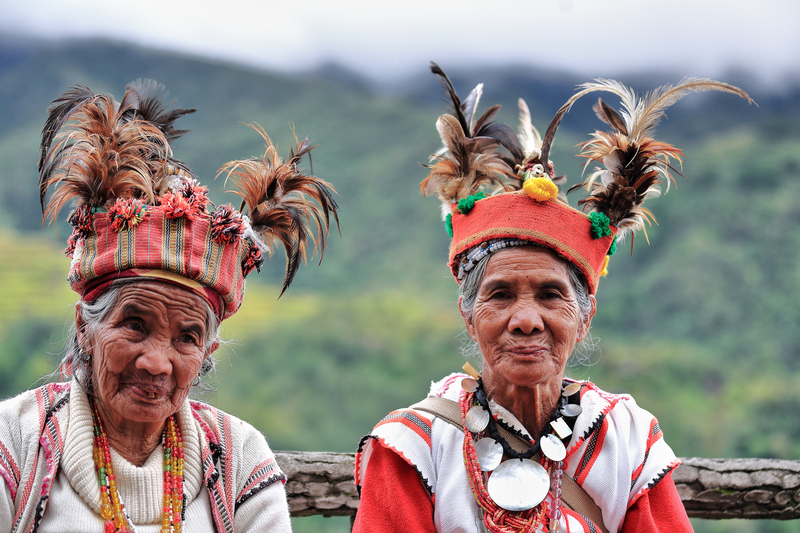 Culturally speaking, Filipinos tend to take their cues from other travellers. With this mind, tour and activities operators can likely bank on the notion that if they satisfy one cohort of Filipino customers, they may be likely to expect more groups from the archipelago to arrive in the future. When planning trips, Filipino travellers are most influenced by word-of-mouth from friends, family and co-workers. They read and internalise travel reviews on the web and social media, and are savvy when it comes to spotting authentic recommendations versus paid promotions. The lesson here is simple: operators should invest in delivering awesome experiences to Filipino travellers, but then also create a mechanism for them to create and post authentic positive content to the web about your tour or activity. For example, providing free professional photography for your customers’ Instagram feeds could have the potential to pay off in spades down the road. 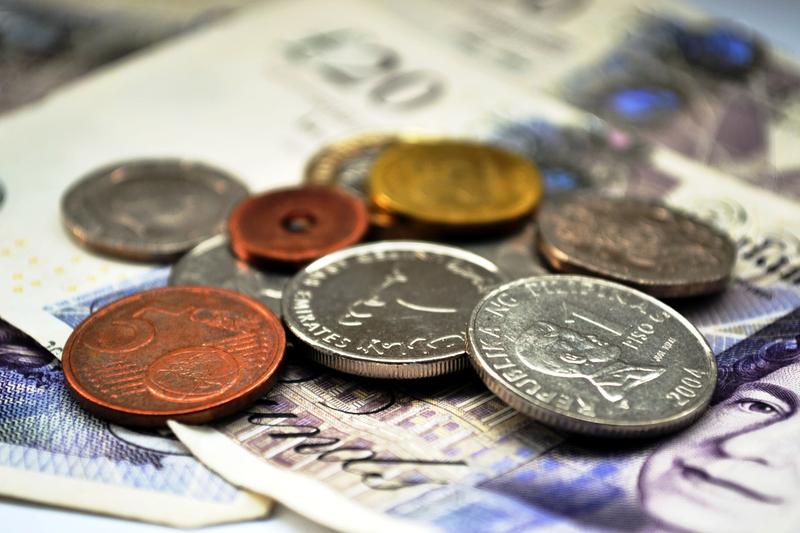 Filipinos tend to prioritise tips and tricks that will help them save money over advice that can potentially help them save time, according to the Amadeus-YouGov study. One reason for this may be that the Philippine peso has fallen to an 11-year low recently. The Philippine central bank started selling its dollar reserves in early 2018 as a defensive measure to manage excessive volatility driven by speculation against the peso. Well aware of the currency dynamic, Filipino travellers tend to have a heightened awareness about how much tours and activities overseas will affect their bank books back home. Operators would be wise to cut to the chase when pitching their unique selling points. Filipinos are likely to appreciate cash savings over convenience any day of the week. Unlike Chinese travellers—whose lives usually start and stop with WeChat—a whopping 52 percent of Filipino travellers prefer to receive updates and recommendations about their trip via email. Only 6 percent prefer to be contacted via SMS or mobile messaging services. This is an interesting preference trait, one which supports the idea that there is no substitute for good old fashioned email marketing in the tour and activities game. All of this data together does not necessarily mean that reaching and serving Filipino travellers online is more or less laborious than with other demographics. In fact, there are several regional tech solution providers who can help your business get calibrated correctly for this audience. Forward-thinking operators will continue to come out with clever ways to capture the increasingly valuable Filipino traveller customer segment. Will yours be one of them?